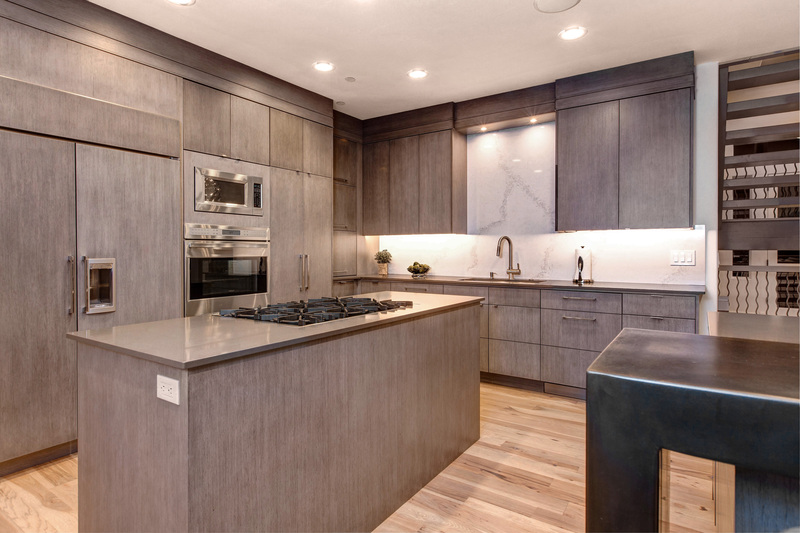 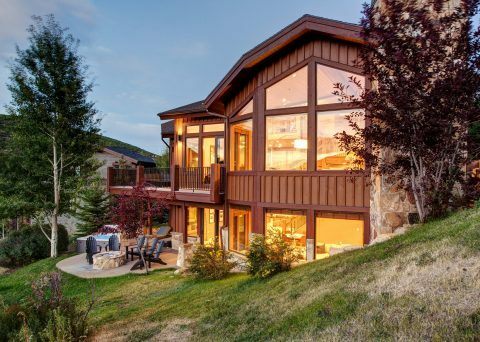 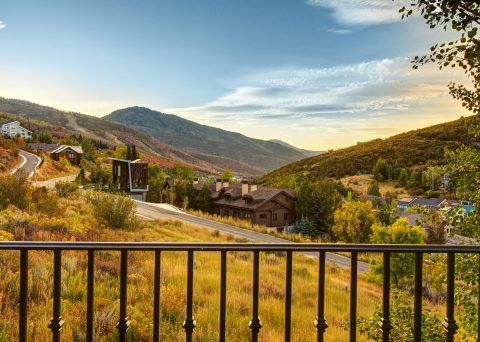 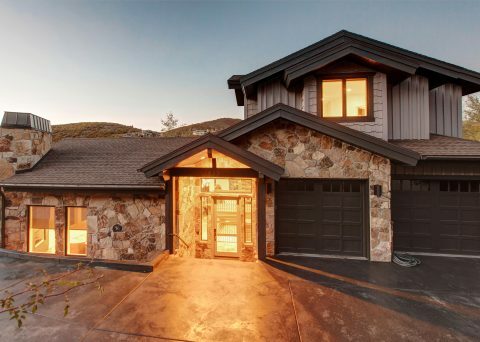 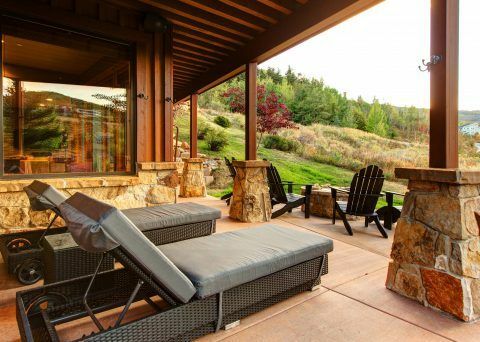 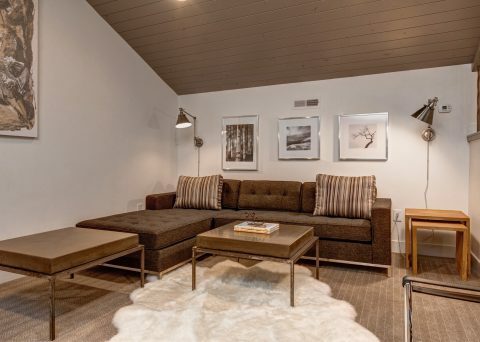 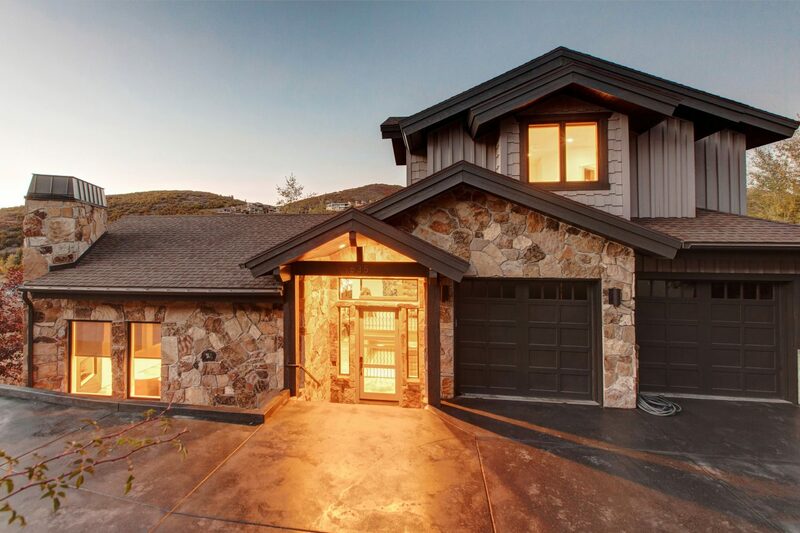 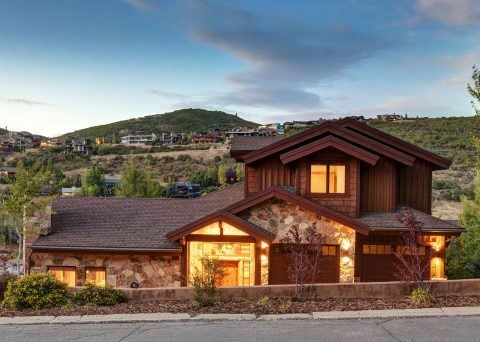 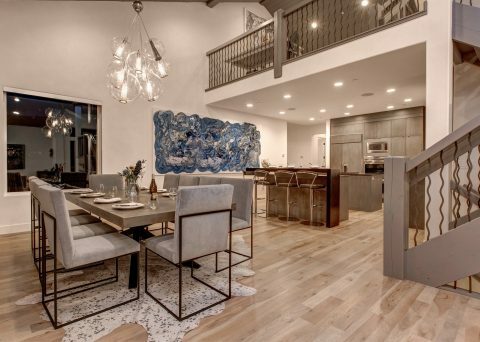 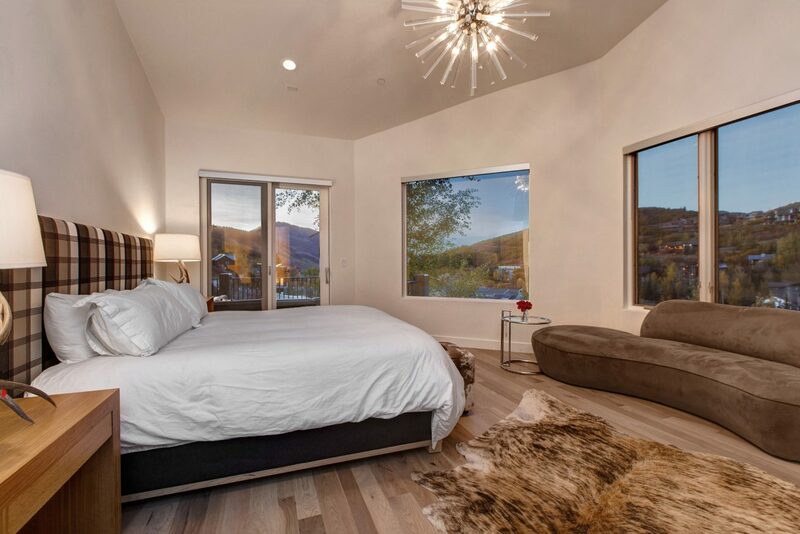 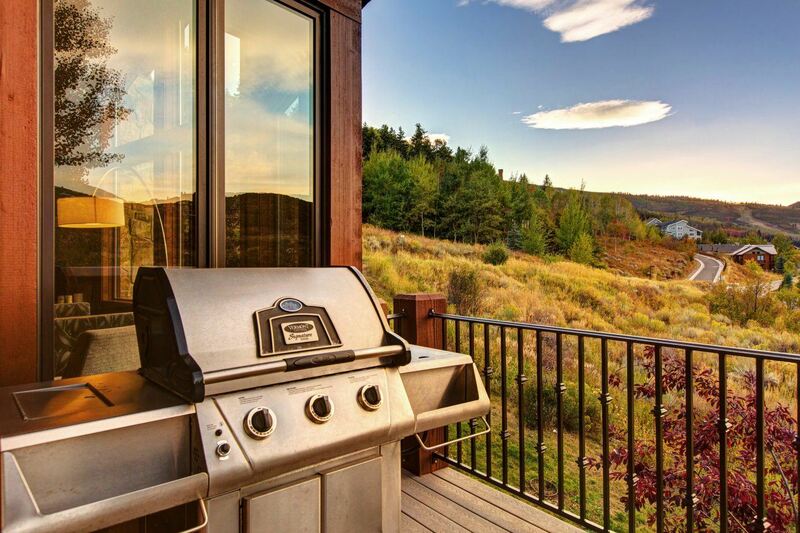 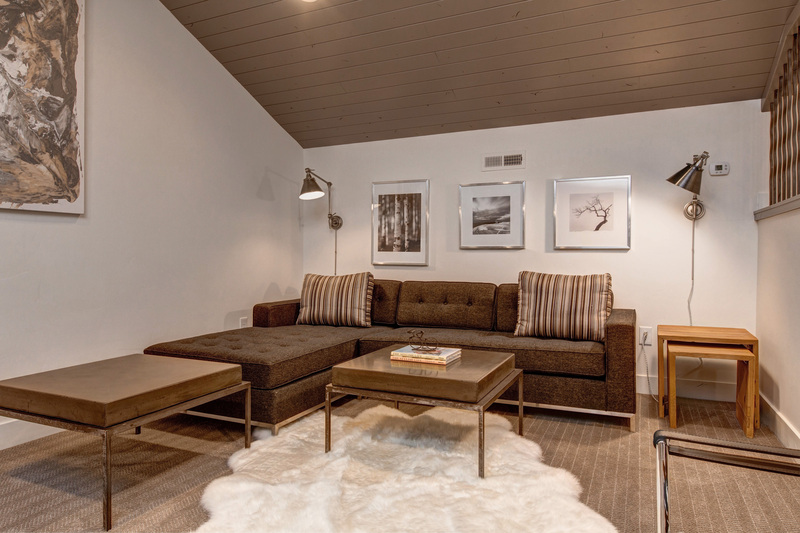 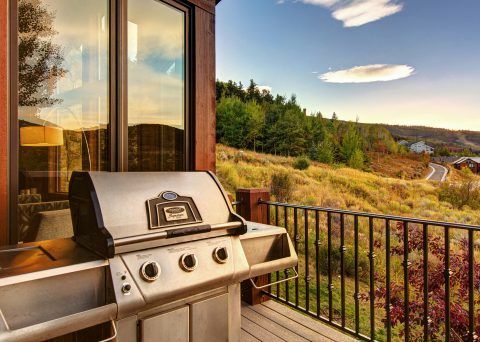 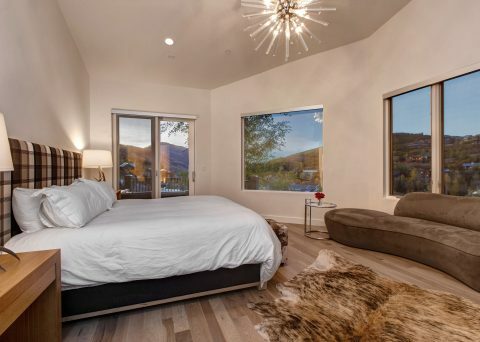 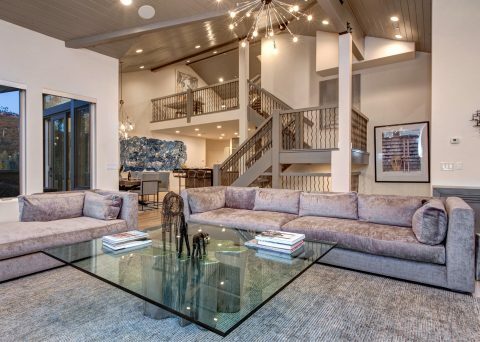 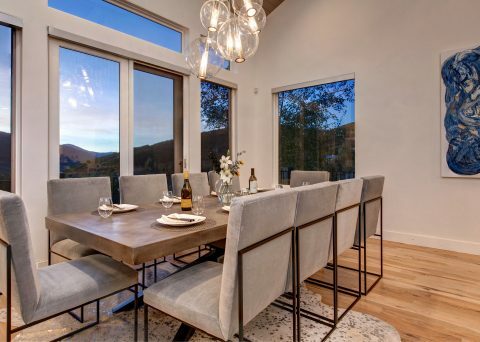 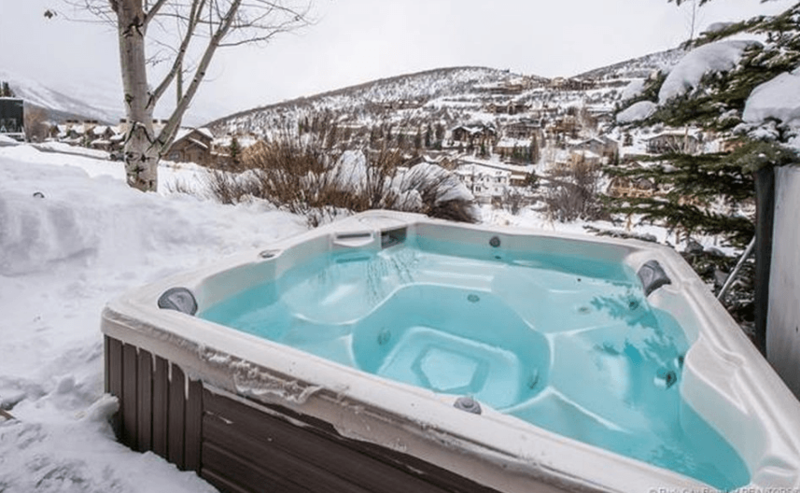 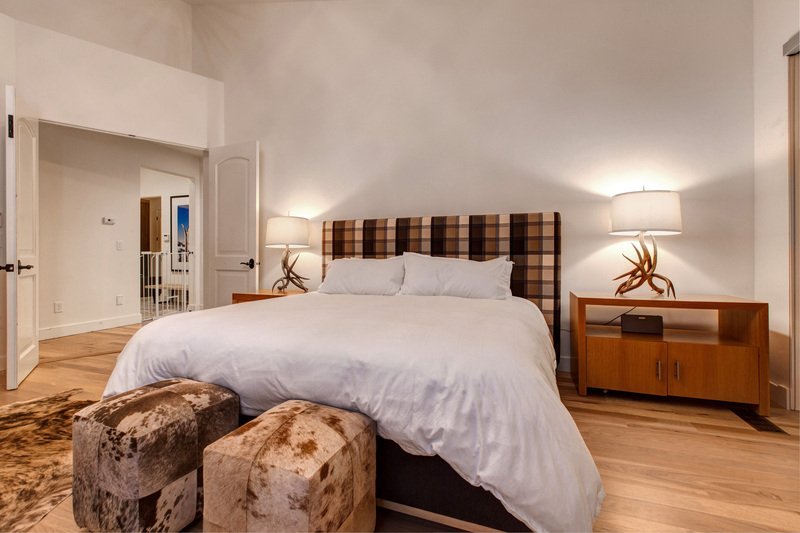 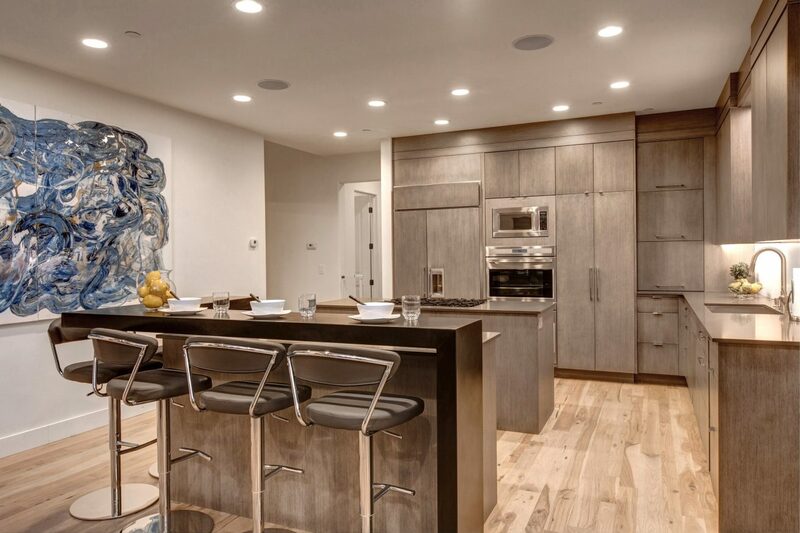 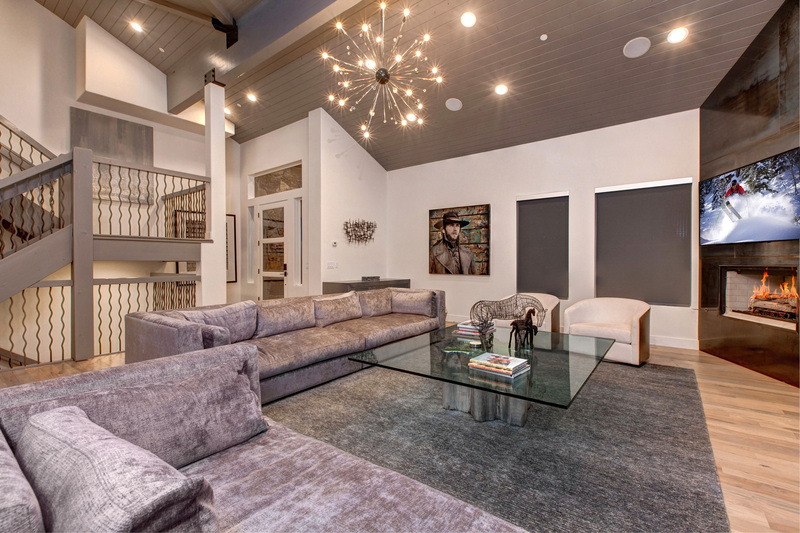 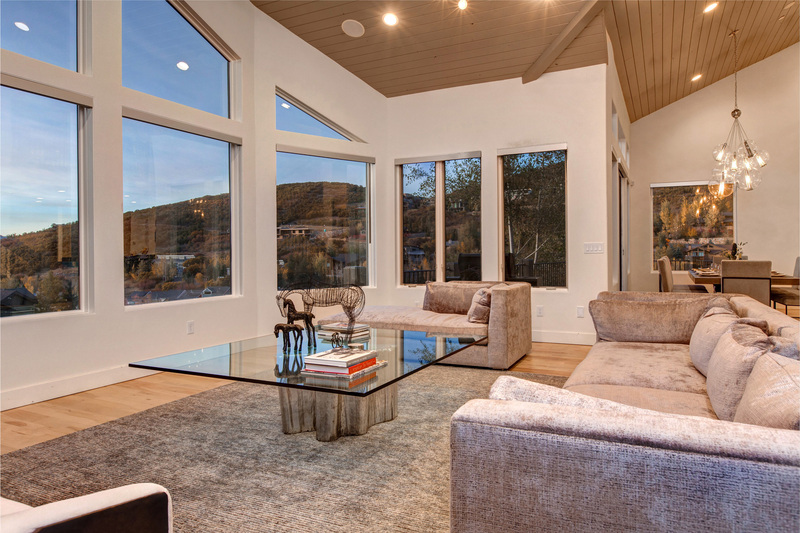 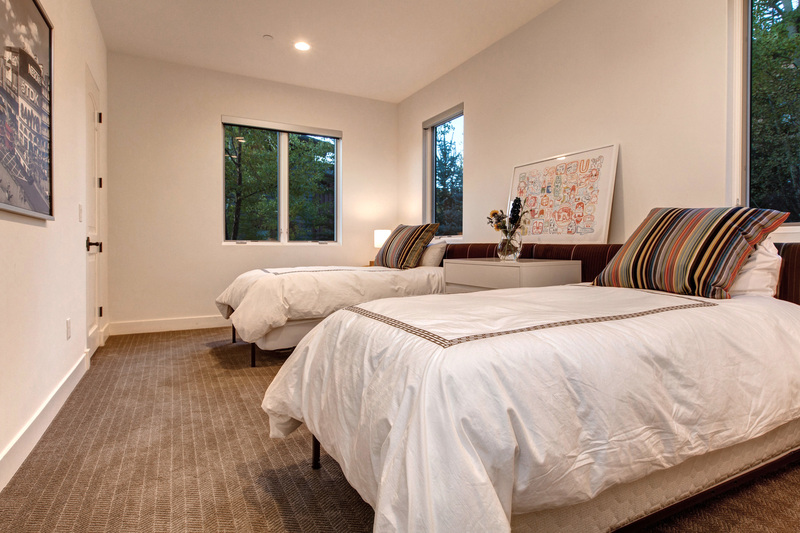 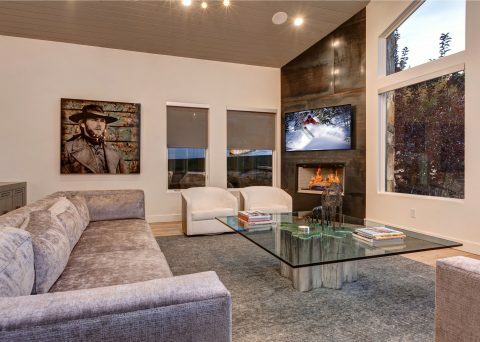 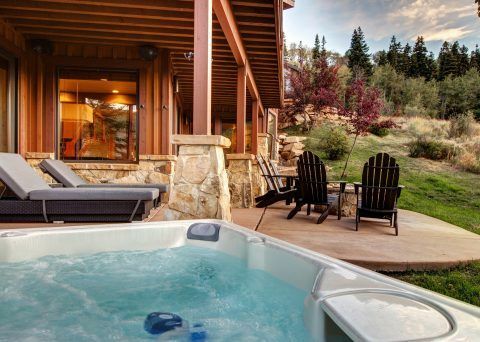 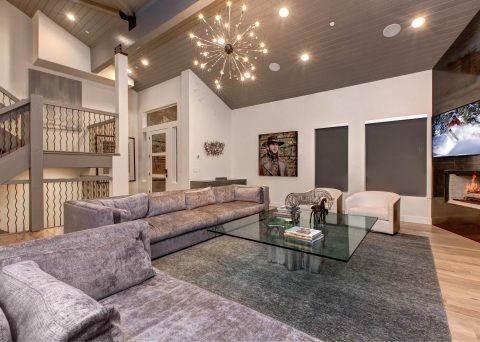 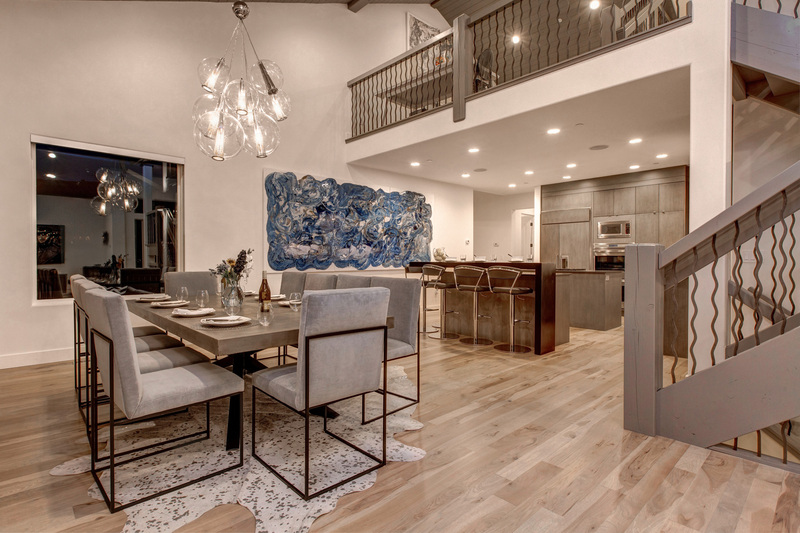 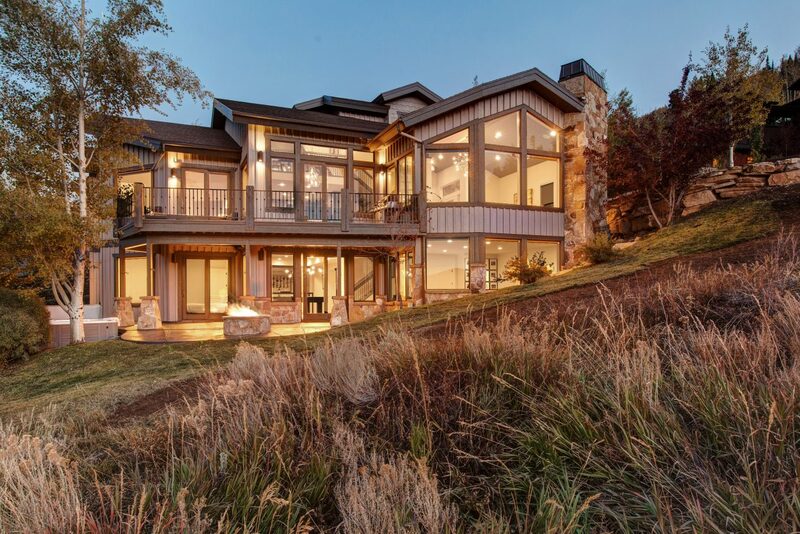 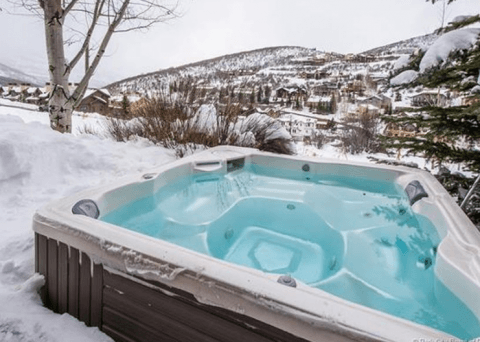 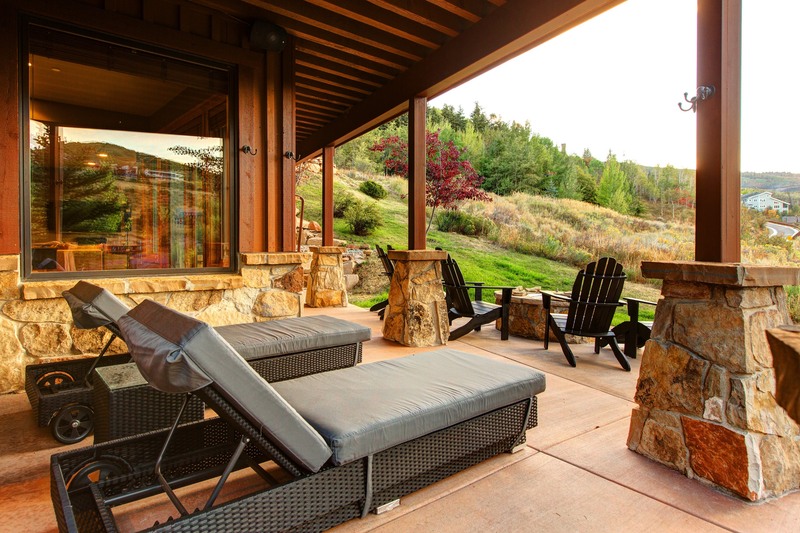 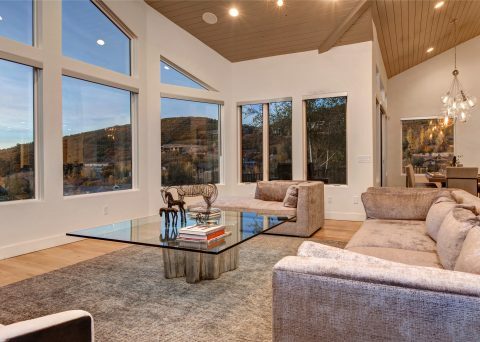 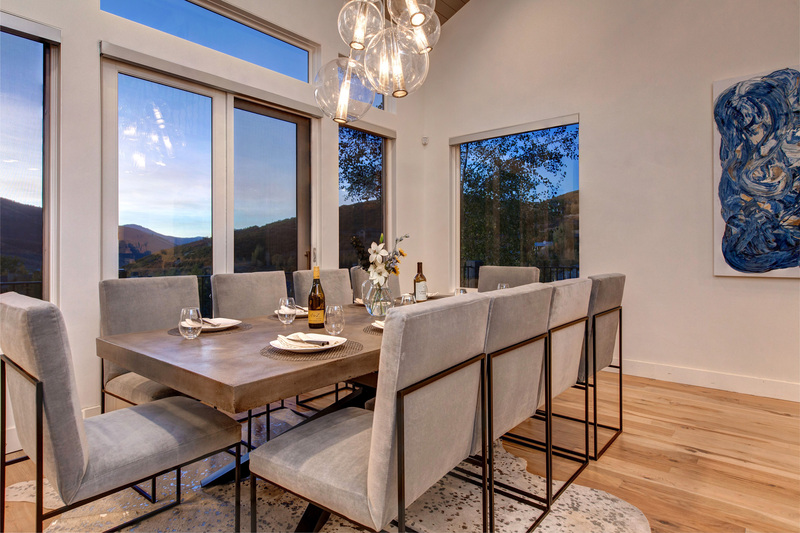 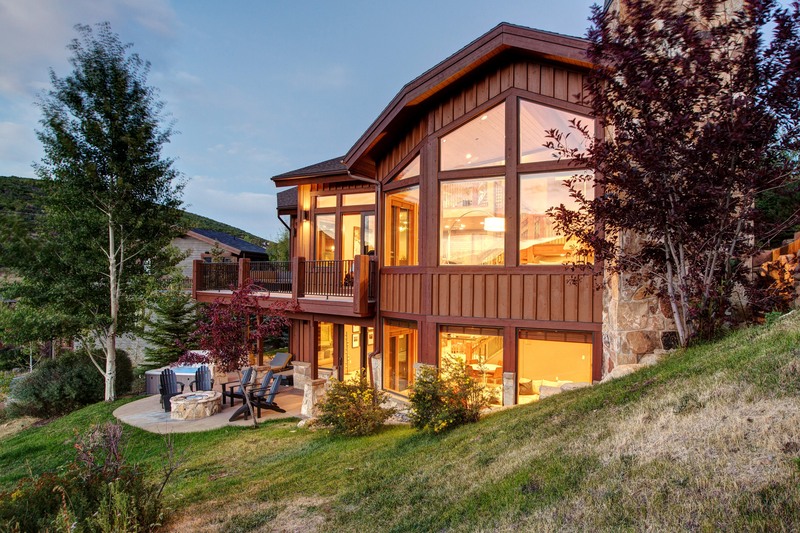 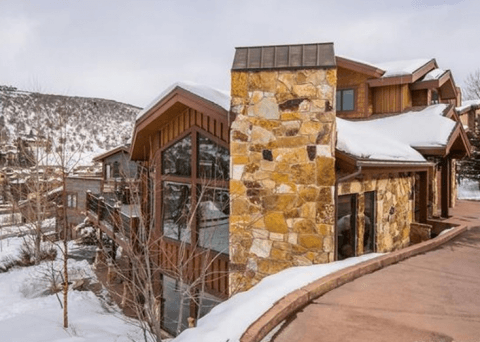 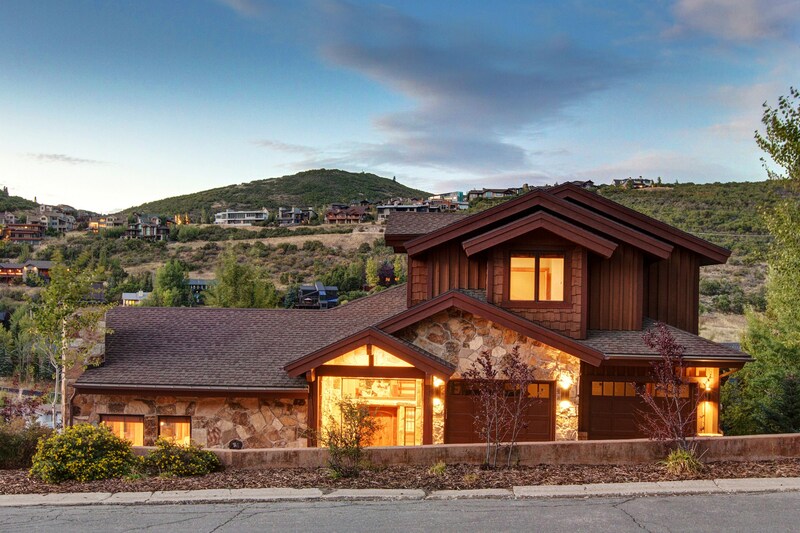 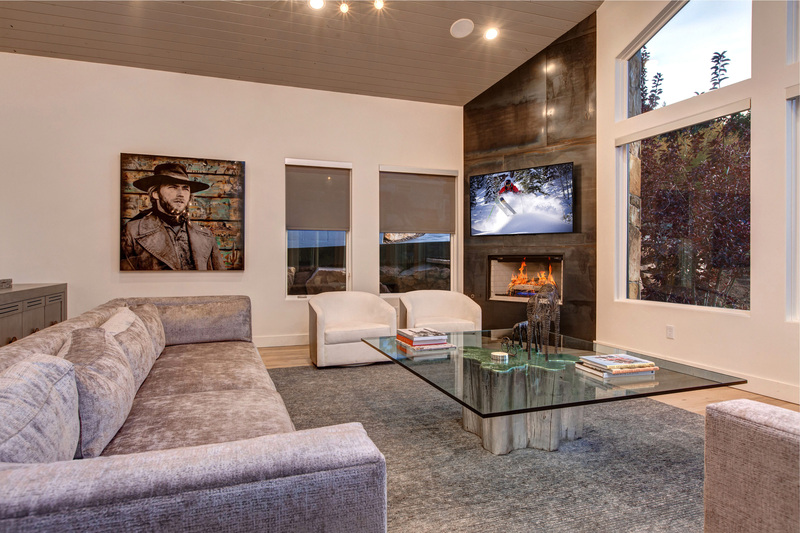 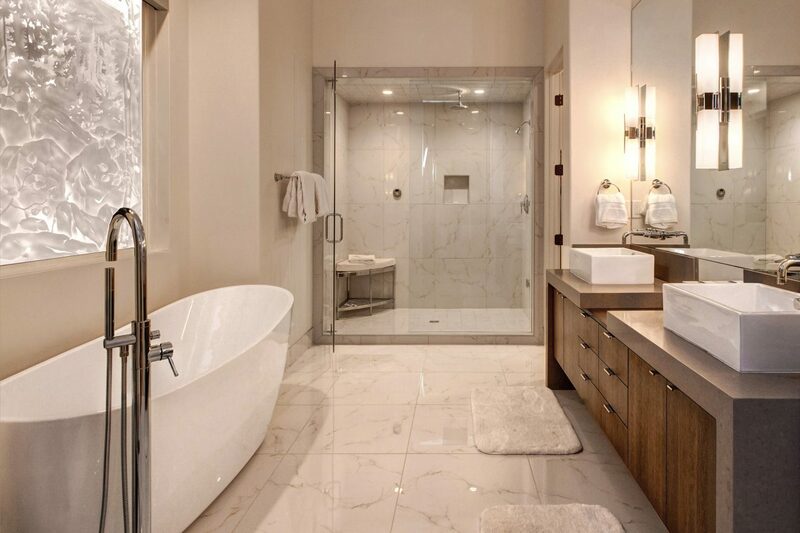 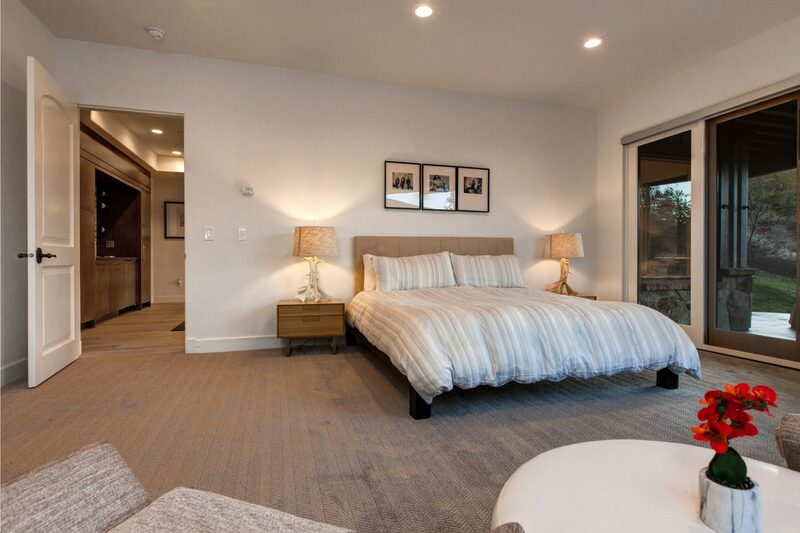 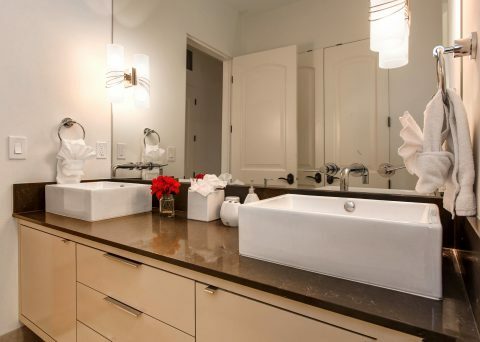 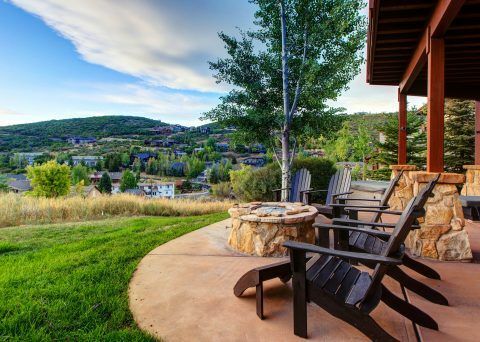 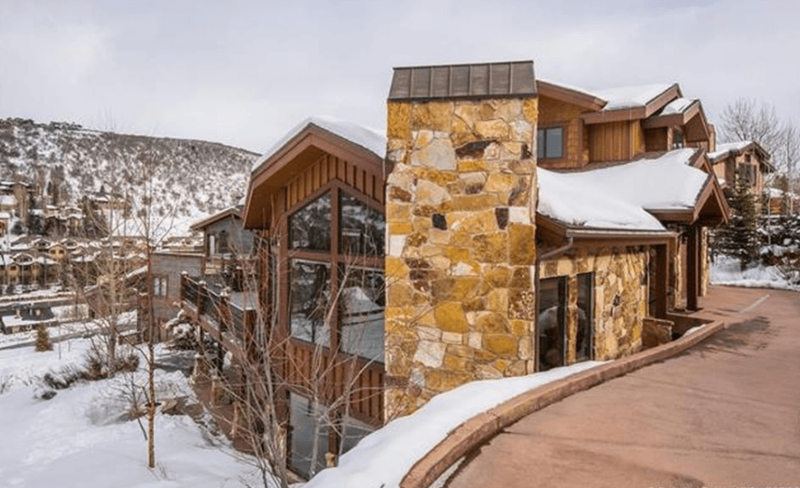 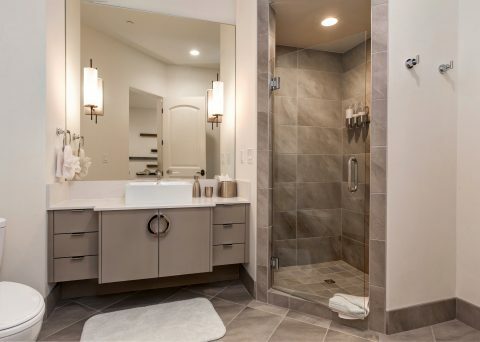 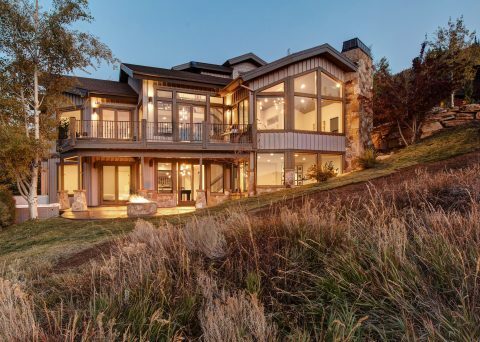 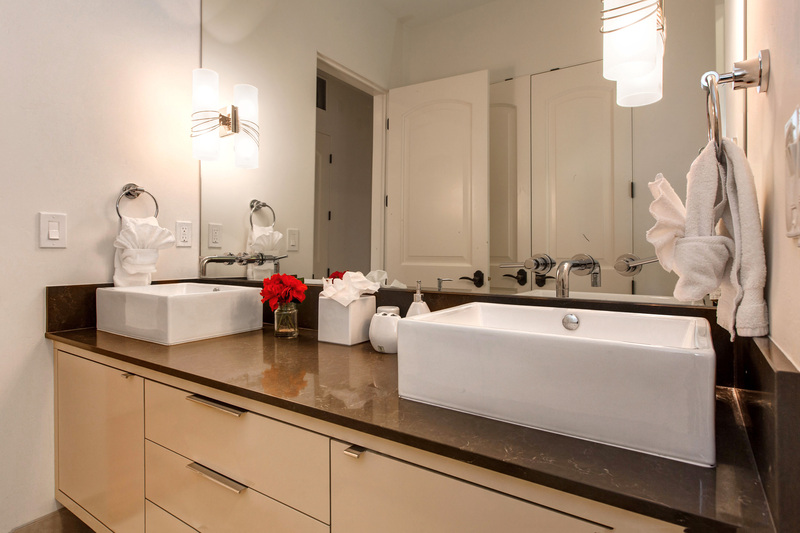 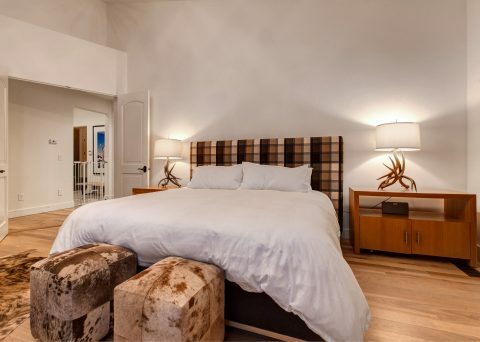 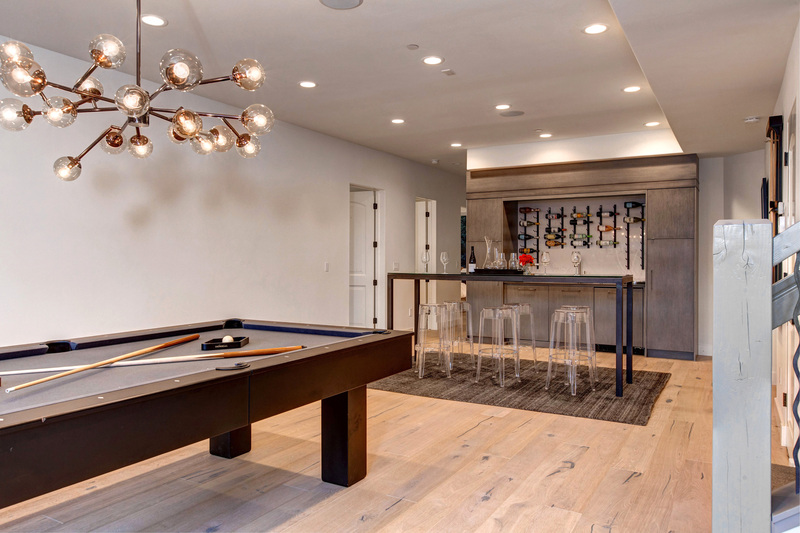 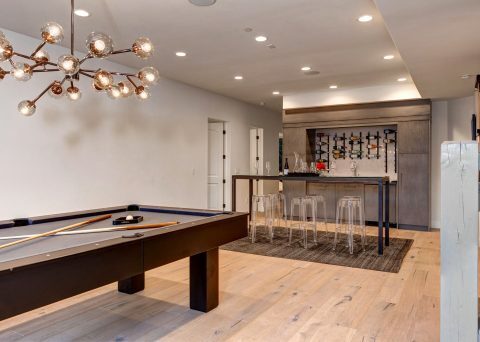 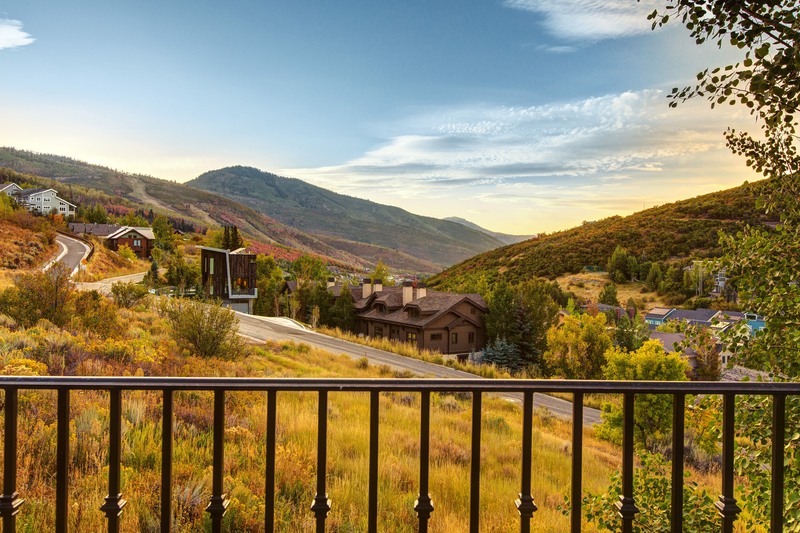 This Mountain Modern custom home was built to incorporate the views of Park City Mountain Resort, situated next to open space on Rossi Hill, and ideal walking location for Old Town and Deer Valley. 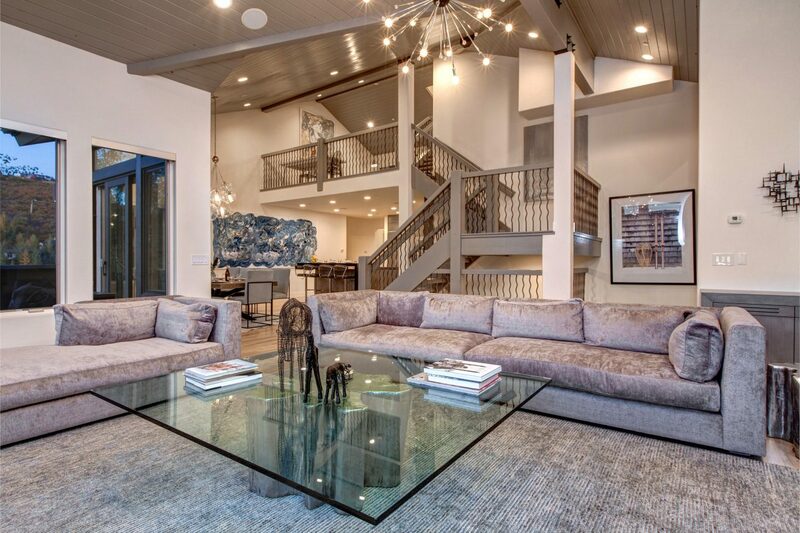 Dramatic great room with soaring ceilings, gourmet kitchen and main floor master. 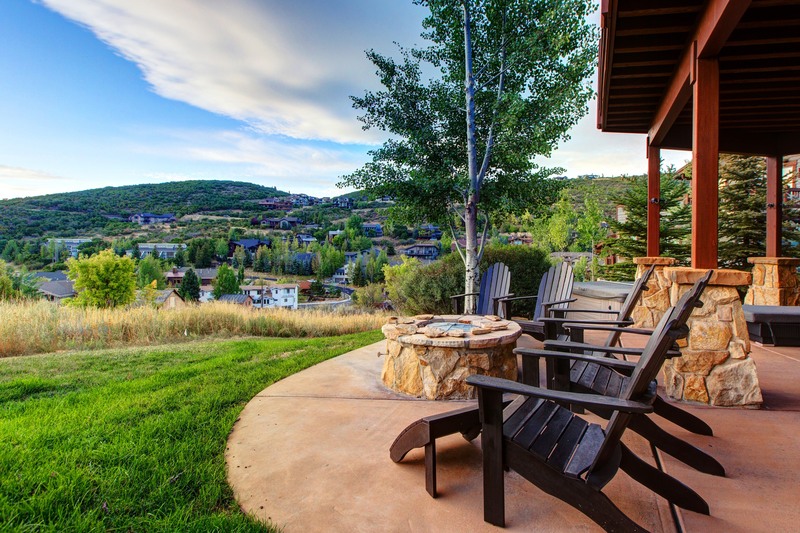 Location and Views! 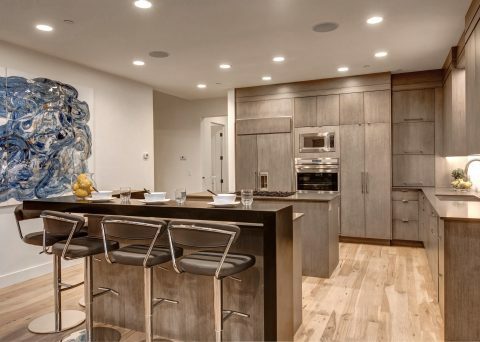 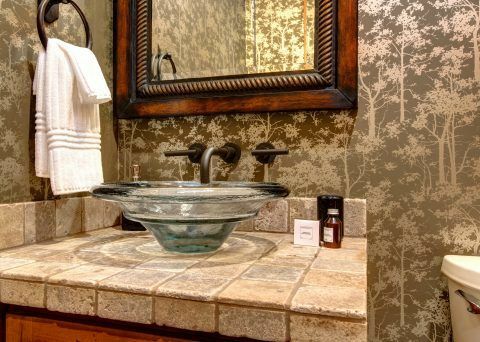 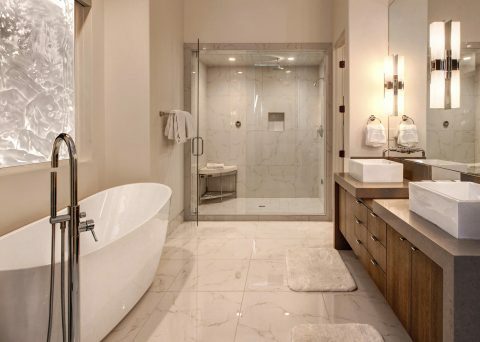 This unique and rare Old Town home has it all. 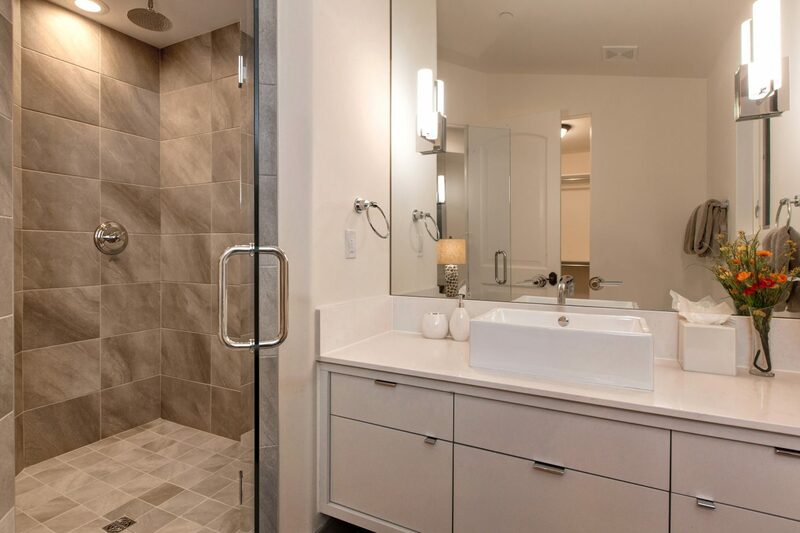 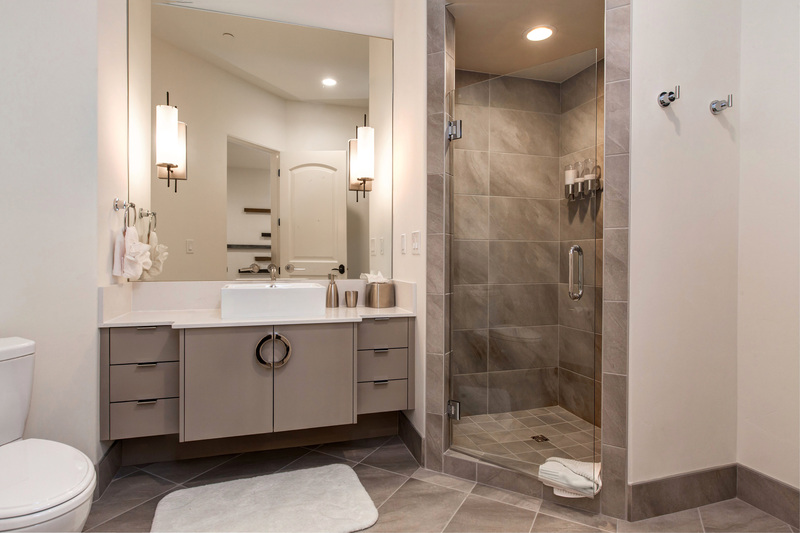 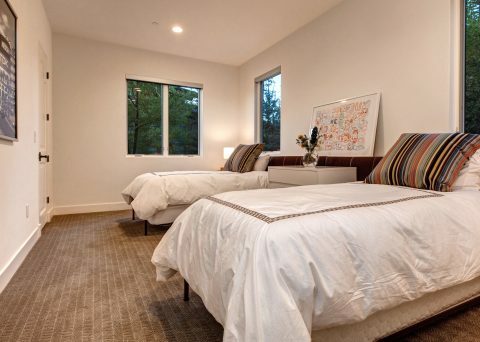 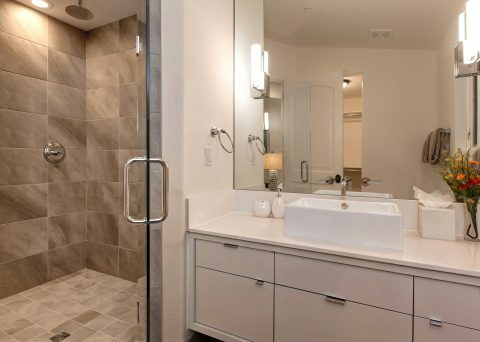 Radiant Heating, Central Air, Eat-In kitchen, Garage parking, Heated Driveway, and two levels of outdoor space.